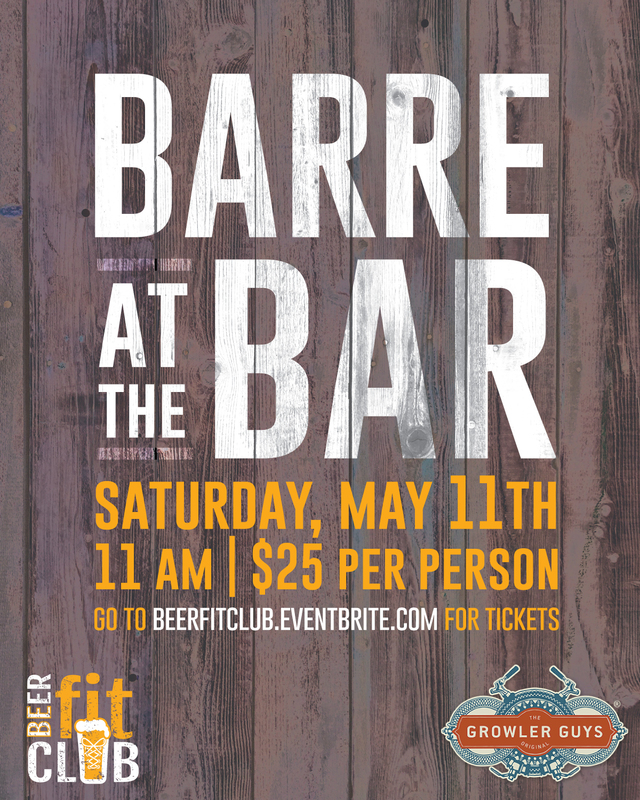 This can be a great gift for someone who’s been wanting to try a specific fitness class or for someone who’s been wanting to get involved with a class but needs that first push to get started. You can of course purchase this from a place you have in mind already; but, if you’re feeling lost and not even sure where to look, then I always recommend checking out Groupon. They’ve always got plenty of Groupons to offer for various different fitness classes in a ton of reputable places all over any region. Oh and if you didn’t know, Groupon is a totally legit site that offers everything at a discounted price which is always awesome! Quality sneakers are important for any workout. This can be the ultimate gift for your shoe-a-holic fit friend. This can be a great gift for anyone who avidly practices yoga, pilates, or any other exercises on a mat. Including a strap or bag for the mat is a huge bonus! This is a HOT gift right now in the fitness world. NutriBullet’s are the ultimate blender of choice for people who want an easy way to make smoothies and shakes. This is an excellent product to help achieve dieting goals that many will make for the new year. Whether you prefer big beats or little earbuds, I think we can all agree that a good pair of headphones makes all the difference in any workout. I think everyone knows that Fitbits have become a must-have item for many health-conscious people now-a-days. They are truly an awesome piece of technology and you’d probably be the real MVP if you gifted this to a loved one. Having plenty of water while exercising is always essential. Isn’t it annoying and, eventually, expensive to have to buy a plastic water bottle every time you go for your workout? Having your own reusable water bottle is definitelyyyyy the way to go, especially stainless steel insulated ones that keep your water cold for hours! 10. 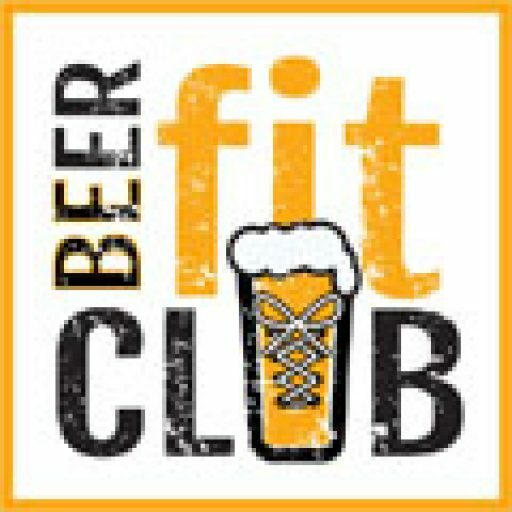 A ticket to a Beer Fit Club event!